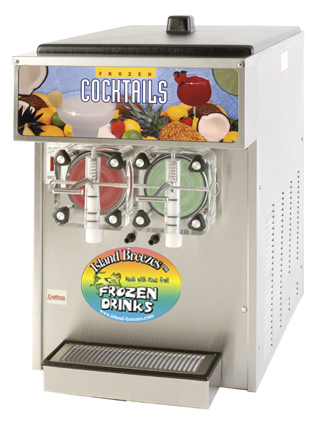 ISLAND BREEZES™ Granita bases and smoothies are manufactured using the highest quality fresh fruits available. 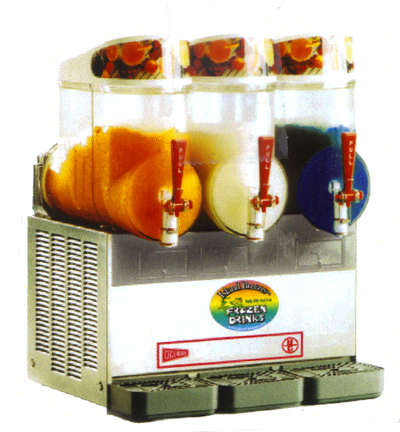 These select fruits must be firm in texture and brilliant in color to produce a finished frothy beverage wich in flavor, aroma, texture and appearance. Our shelf stable products deliver fresh, all natural fruit flavor without expense and problems associated with frozen storage and handling. our bases produce a 50% over run in volume when frozen and delivered as a finished product. 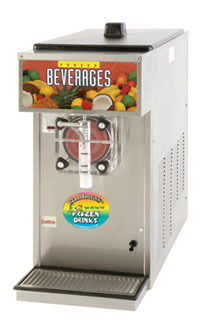 ISLAND BREEZES™ Granita bases and smoothies are packages in 6 1/2-gallons per case. 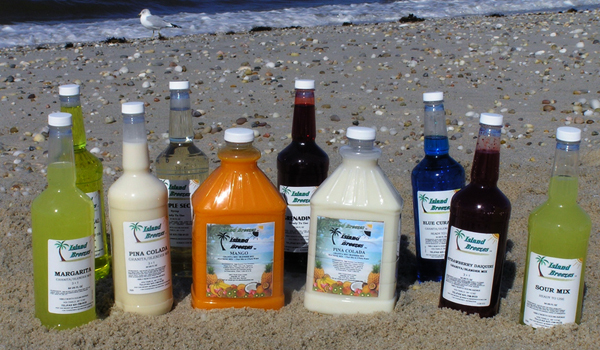 our fruit bases are formulated to mix at a 4 to 1 ratio and 5 to 1 ratio. Our Cappuccino bases are formulated to be mixed at a 4.5 to 1 ratio.